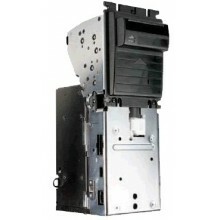 Bill acceptors There is 1 product. 'Brand new' notes reader, boxed, MDB protocol. No VAT included.